Dries is a 21 year old Belgian student who, unlike his bic-chewing friends, is fond of everything that writes. 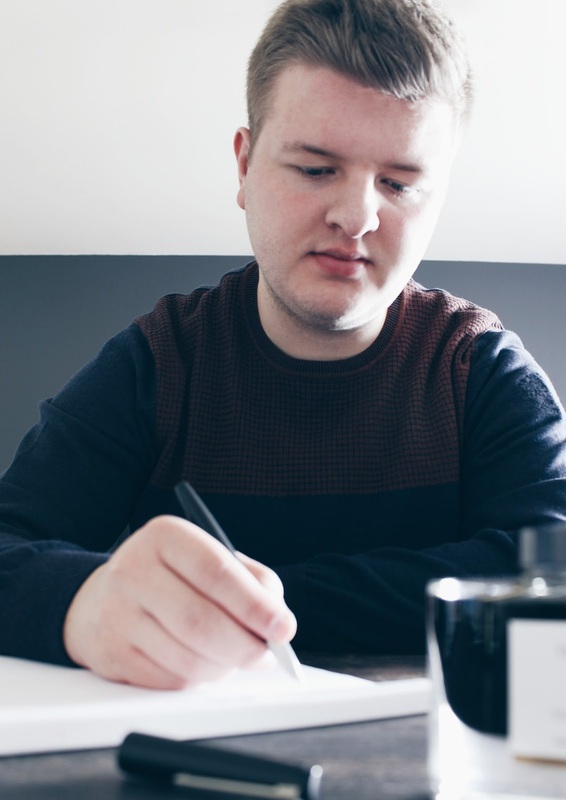 Collecting nice pens give an extra dimension to his everyday life as a chemistry student. As a seasoned pen collector, he felt like it was time for something new, a blog... While writing blog posts, he loves to listen to music of pretty much all genres. His other hobby is photography, which helps provide a clear image of the products he reviews here. But good images aren't the only thing necessary for a good and thorough review. Of course a blog is built around the sharing of personal opinion, keep in mind that it's not a purely objective article, but instead filled with subjective thoughts from the author. So how can you know if the thoughts expressed on this blog will fit your ideal of how a pen (or other product) should be? The article below, called 'my personal preferences', will help you get an idea of the preferences of the author, basically a guide to how this blog should be interpreted!